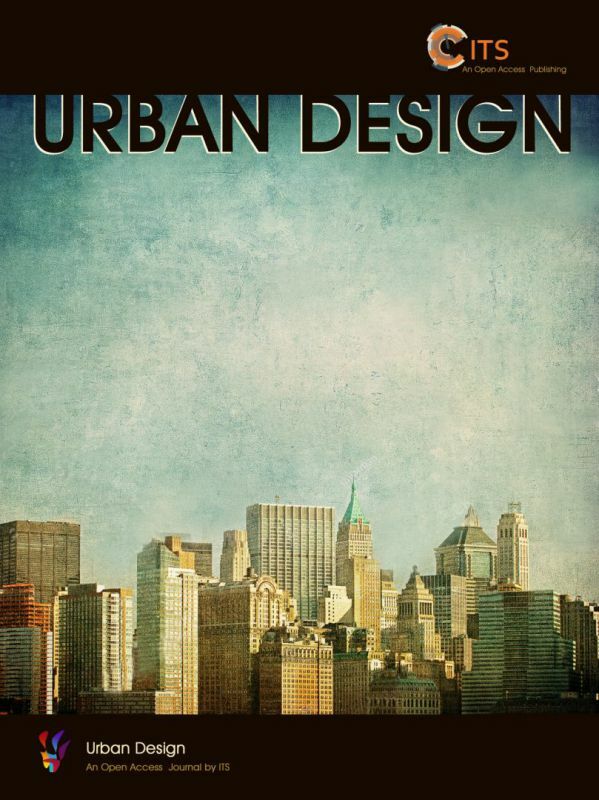 Urban Design (ISSN 2617-9946) is an open access, academic and interdisciplinary journal published by ITS. It aims to keep a record of scientific investigations of urban design and issues. All the submissions go through a rigorous peer-review process to ensure the quality of the journal. 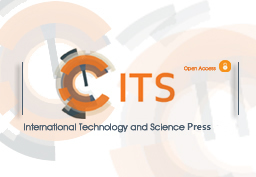 The journal welcomes original scientific research papers that are theoretical or empirical, positive or normative.